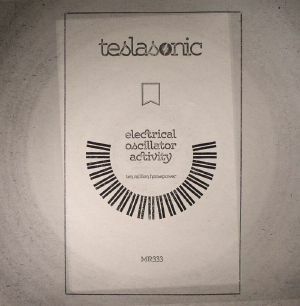 TESLASONIC Electrical Oscillator Activity vinyl at Juno Records. Since 2003, MinimalRome has been a shining light for all things electro in the Italian city, welcoming the likes of JTC, The Hacker, Danny Wolfers, Polysick and Alessandro Parisi into the fold along with the numerous projects of founders Valerio 'Heinrich Dressel' Lombardozzi and Gianluca 'Feedback' Bertasi. After a relatively quiet 2015, MinimalRome spring into action with a real sense of purpose here on the latest TeslaSonic offering from Lombardozzi and Bertasi. 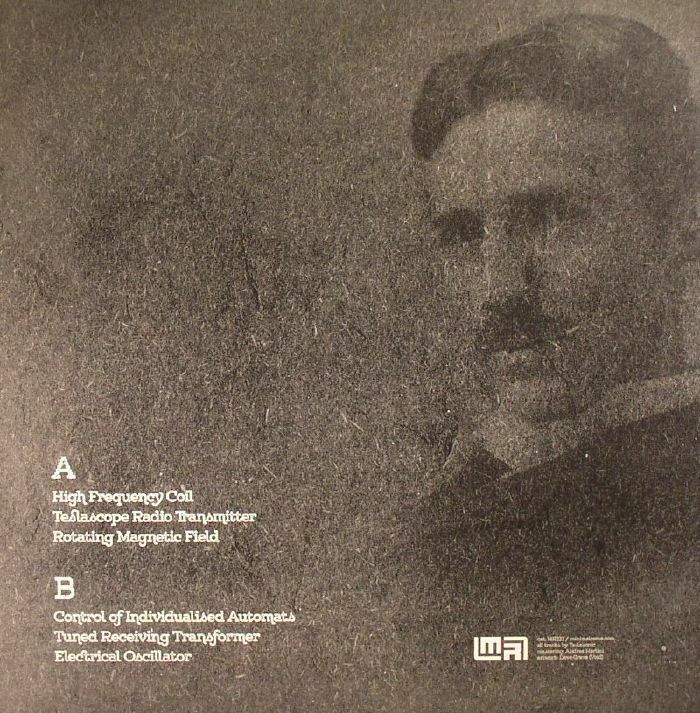 Entitled Electrical Oscillator Activity, the six-track mini album is a prime slab of MinimalRome goodness stepped in conceptual mystery, paying homage to Nikola Tesla, "electricity, its applications and its revolutionary place in the history of mankind."